Alghero is a city of 44.000 people. It is famous for its touristic appeal. It is situated on the North-West coast of Sardinia, facing the sea. 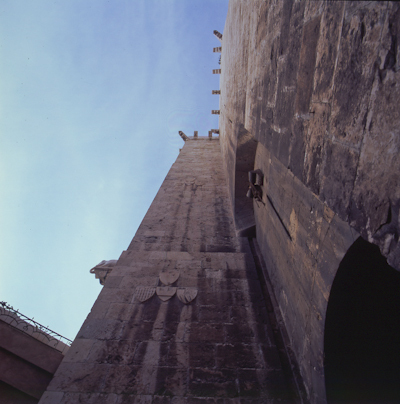 The city was founded by the Doria that since the XI century, transformed Alghero in a fortress. During the Aragonese period, the city was repopulated by Catalan that introduced the language which is still spoken today. The economy is based on fishing and agriculture, which promoted the touristic development of the city. 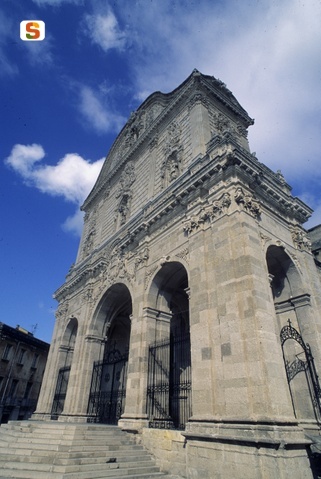 The downtown historic center hosts the Cathedral, with a neoclassical facade, and the San Francesco church, which is characterized by a mix of gothic and renaissance motifs. Surrounding the old center, the Aragonese towers and some fortifications. In the innerland the Nuraghe Palmavera and the prehistoric necropolis of Anghelu Ruju, very close to the famous Sella & Mosca winery. Beyond the protected area of Porto Conte, there is the big limestone formation of Capo Caccia, under which it is situated the Nptuno's cave. Bitti is a village of 2900 people in the Nuoro's municipality. 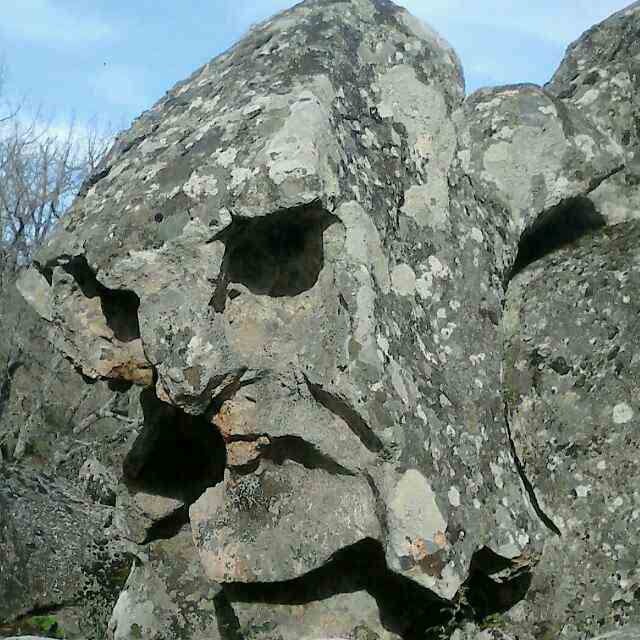 It is placed at 550m of altitude, in the Bitti's Barbagia area. The origins are from the Nuragic era, really important the archaeological site Su Romanzesu. The territory has an irregular shape, it is characterized by granite rocks shaped by the wind, and valleys with little rivers. The territory is crossed by many streams such as: the Riu Mannu and the Tirso. It is possible to reach the village through the road 389. The village itself appears as a collection of houses with the sanctuary Santuario del Miracolo on top. In the center the Giorgio Asproni square, also called “the living room”. The economy of the village is based on pastoralism. Among the most important celebrations: l'Annunziata in May, and the Miracolo in September. The political figure Giorgio Asproni and the anthropologist Michelangelo Piras were born in Bitti. Neoneli is a municipality of 717 inhabitants. The village is placed in an area called Barigadu in the province of Oristano. It is placed at 554 meters of altitude, in front of Lake Omodeo. The economy is based on traditional activities related to agriculture and livestock. The old town center was restored during the last couple of years and it hosts different attractions such as the old church and a street covered by old wood beams, called Su Porciu. In the countryside close to the village, it is possible to visit the old rural church of S'Anghelu, where in early of August, there is a religious event which is very important for the community. 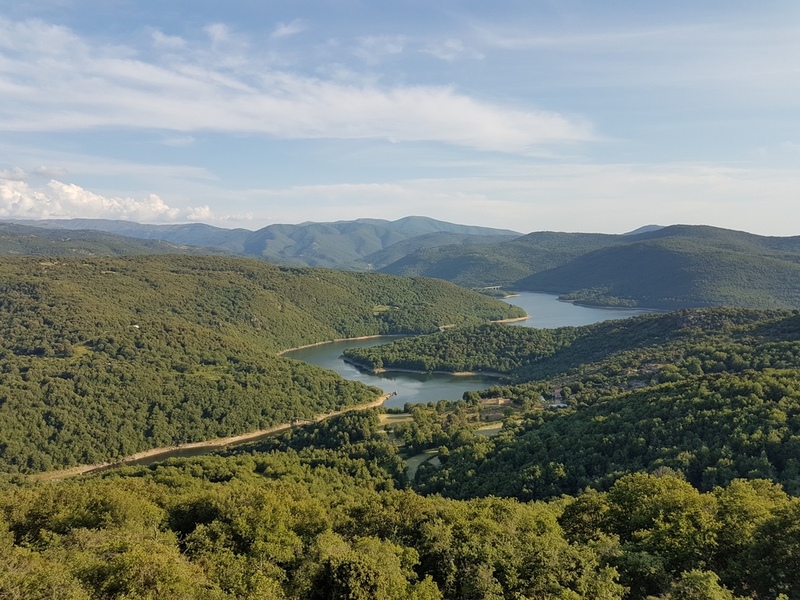 From a naturalistic point of view, Neoneli has the natural oasis of Assai, a beautiful forest of holm oak, inhabited by wild boars, deer and other animals. 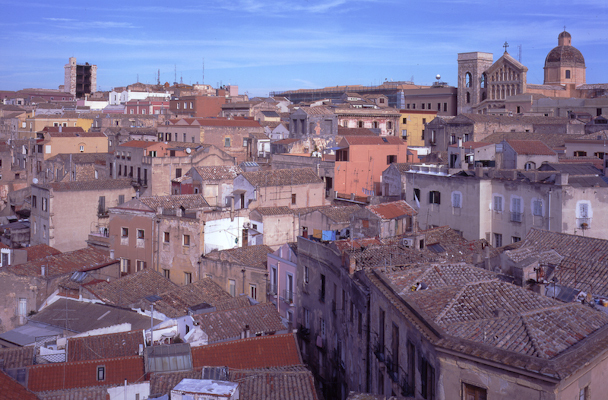 Sassari is a city of 125.000 inhabitants. It is placed in a beautiful position between small hills and deep valleys in the North-West of the island, very close to the famous Asinara Gulf. It started its development around 1000 A.C. It was a commercial pole up to the end of 19th century, and then it continued to increase its importance, becoming a fundamental pole for the service sector. The city hosts different attractions. The modern part of the city is developed around Piazza Italia; the old part is placed in the valley around Piazza Tola, the old building Palazzo Ducale and the Cathedral with its baroque facade. The traditional events are held in May and August. The first is called La Cavalcata, a parade of Sardinian traditional costumes, and the second is called Candelieri, a religios parade where groups of devoted people walk holding giant votive candles around the city. 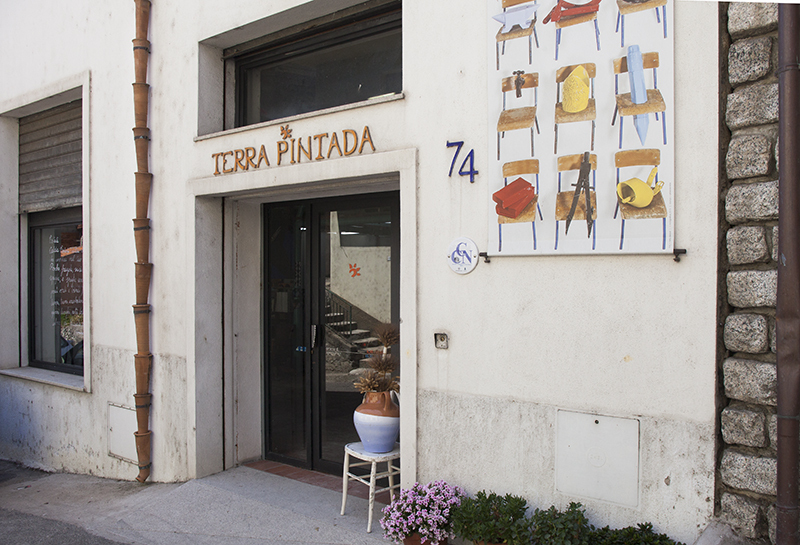 Sassari also hosts the Museo Sanna, an important museum about Sardinian traditions. 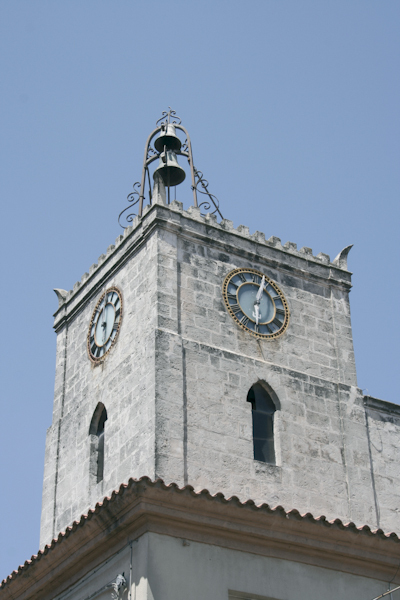 Villanova Monteleone is a municipality at 567 meters of altitude, in the middle of a hilly area south of Sassari. This village was founded in the 1436 A.C. It has about 2350 inhabitants. The economy is based on livestock (horses in particular) and agriculture, and lately the municipality has tried to emphasize the beauty of its beaches along the coastline. The old town center is well preserved and it hosts old churches, oratories and beautiful buildings. In the area around the village, there is the rural church of Nostra Signora di Interrios; the forest of Malaferru e Sa Bogada; the archaeological site of Nuraghe Appiu and the necropolis of Puttu Codinu. Religious events take place in the end of August in honour of San Giovanni Battista. Florinas Is a village of 1500 people, in an area colled Figulinas, closed to the city of Sassari. 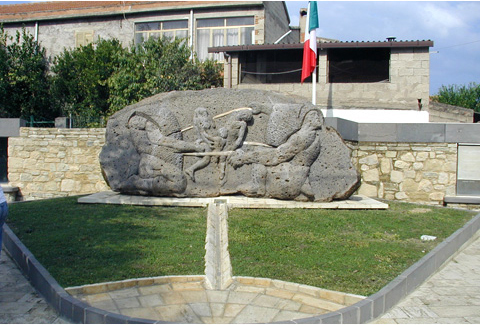 It is placed in a 400m hill in front of the valley where the road that connect Cagliari to Sassari is. It is surrounded by a hilly territory, a mix of limestone and trachyte. It has roman origins. Important architectures are the exquisite gothic church of the Assunta, and the t7th century church of Santa Croce, which inside hosts frescos and paintings. Both the churches host painting by the XVIII sec. Florentine painter Baccio Gorini. Among the local agricultural productions, the wine making is the main renowned activity. The most important local celebrations are for the Holy Week, the Festival of Literature and the folk parade in August. Villa Verde is a municipality in the province of Oristano. It is placed at 204 meters of altitude, in the slope of Mont Arci. The village can be reached via secondary roads that connect Villa Verde with Ales and Usellus. The territory hosts numerous old sites dedicated to the extraction of obsidian, called “the black gold”, a very important stone in the prehistoric era. The old name was Bannari, and today the village has 330 inhabitants. 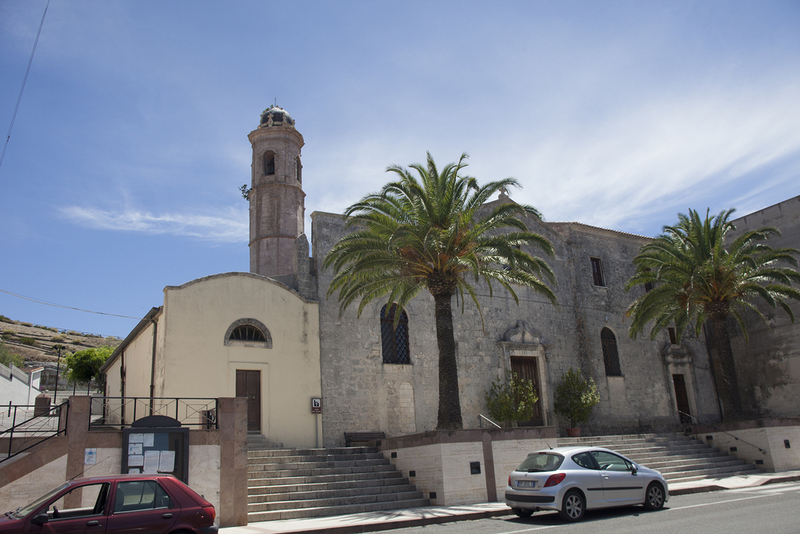 In the old town center there is the Church of San Sebastiano. In the territory close to the village, there are different archaeological sites such as: Nuraghi Gergui, Is Cotillas e Brunk'e S'Omu. From a natural point of view, the area of Villa Verde hosts the wood of Mitza Margiani. The most important religious event is in honour of the patron of the village Beata Vergine Assunta, it is celebrated every year in mid August. Buon Pastore (Good Shepherd) is another important event and it’s celebrated in June. Arzachena is a municipality of 11.500 inhabitants. It is placed in an area of granite hills, very close to the North-Eastern coast of the island. Arzachena can be reached via route 125. Like other villages in the same area, it was founded in the 18th century by shepherd families. 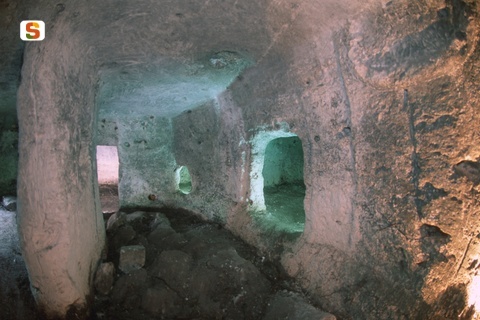 The territory hosts numerous nuragic sites such as the temple of Malchittu, the graves of the giant of Coddu 'Ecchju and Li Lolghi and some particular funerary circular structures made of stones inserted in the ground. Since the Seventies, this place has seen a boost in tourism. The territory of Arzachena encloses the famous Costa Smeralda, with its beautiful beaches and its crystal waters. The economy is based on tourism. The most important religious events is called Madonna della Neve. 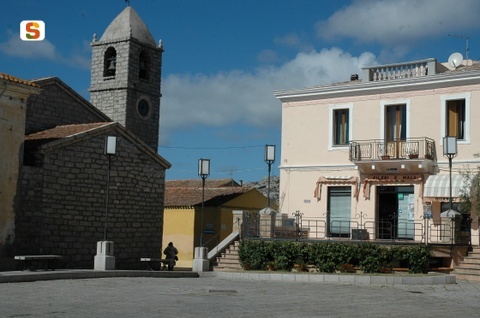 Ghilarza is a village of 4500 people, it is situated in the Valle Media del Tirso, in the Oristano municipality. The village is precisely between the tableland of Abasanta and the Omodeo Lake. The landscape is characterized by volcanic basalt, with numerous Nuraghes and prehistoric monuments. The flora is the traditional Mediterranean scrub:myrtle, lentisk, asphodel and different kinds of orchids. The village is characterized by tree-lined roads and green areas. 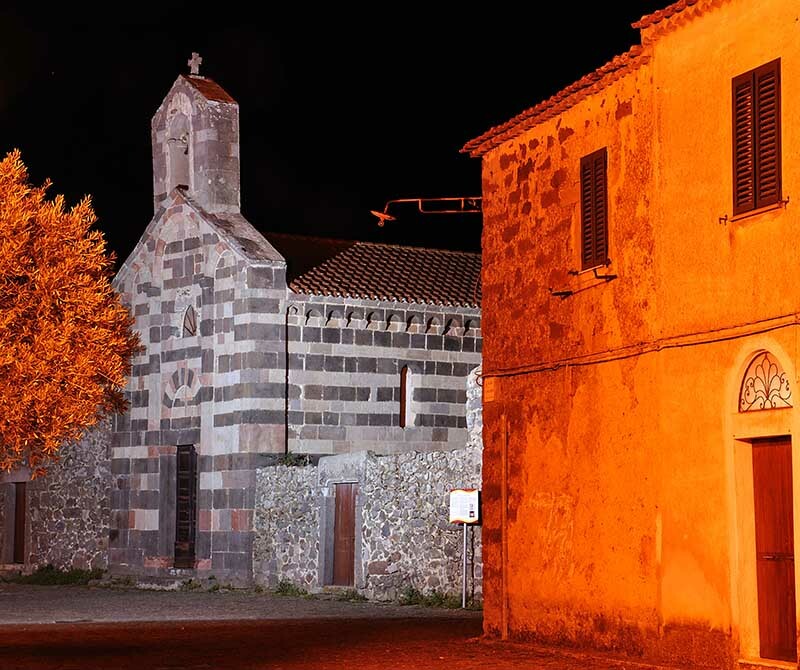 There are six churches, among which we find the churches of San Palmerio and Sant'Antioco, to which the village dedicate the most important celebrations. The economy is based on artisans and farmers. 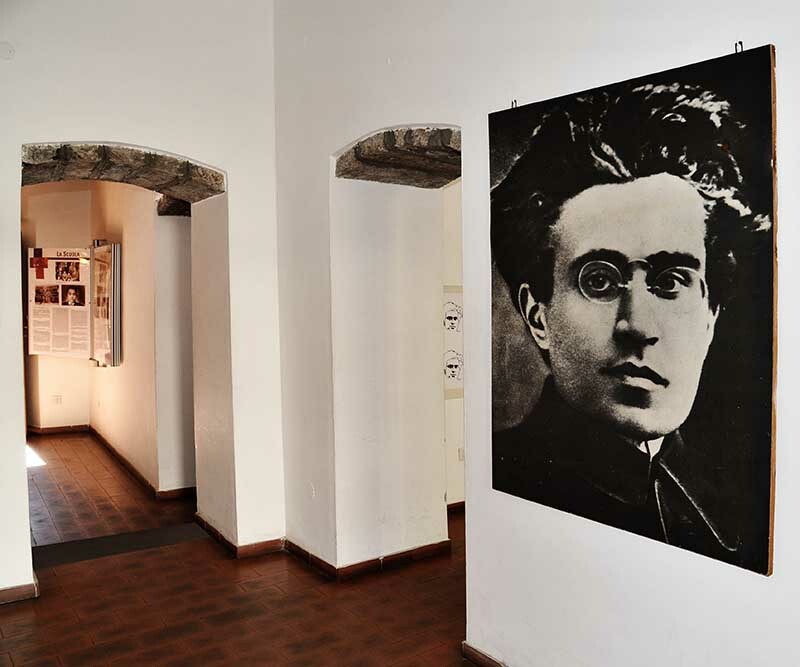 The mother of the intellectual Antonio Gramsci was born in the village. Cagliari is the administrative center of Sardinia. It is placed in the Golfo degli Angeli (Gulf of Angels) and it counts 150.000 inhabitants. The city has ancient phoenician origin. It was a commercial harbour, a place where people exchanged the products of the sea with the products of the land. The economy is still based on commercial exchanges, but in the last century some big industrial plants were placed in the surroundings of the city. The tourism is also very important, a sector which has increased rapidly in the last decade. 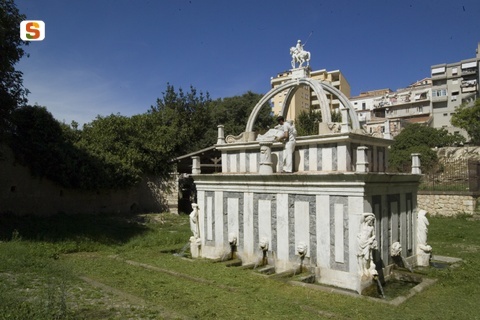 Cagliari hosts attractions such as the biggest necropolis of the entire Mediterranean area, called Tuvixeddu, the old Roman amphitheatre, the castle, the old towers and the archaeological Museum. The nature surrounds the city with long sandy beaches such as Poetto beach and the naturalistic area of the pond of Molentargius. Lodine is a small village of roughly 350 people, until few years ago it was part of Gavoi's village. 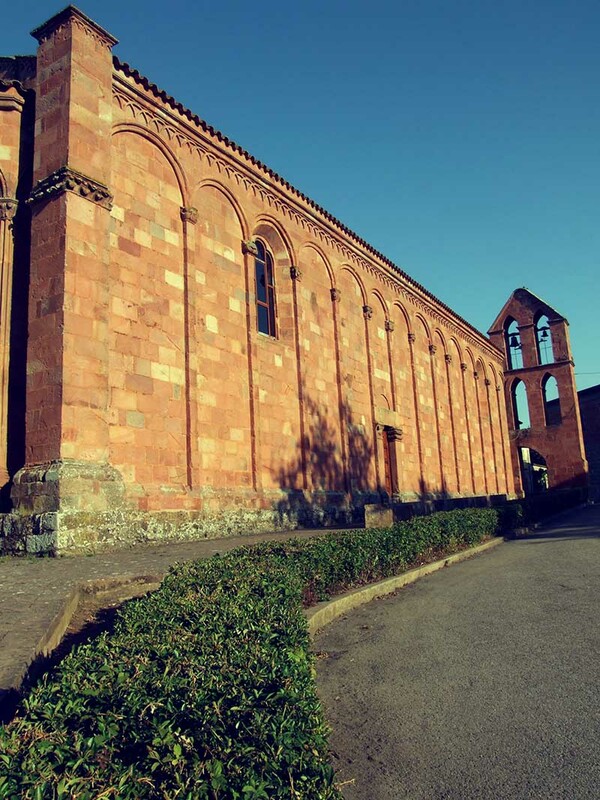 It is situated in a beautiful area, immersed in the green mountains of Ollolai's Barbagia. It is at 855m in front of Gusana lake; it is crossed by a road that connects Gavoi with Fonni. The territory is mainly characterized by mountains, tablelands and granite. Its existence is attested since the middle age era, when it was part of the Giudicato di Arborea; but the archaeological findings Domus the Janas in its surroundings, and the remains of a Nuraghe, prove the area was inhabited since ancient ages. The local economy is based on farming and live stocks. Here the farmers produce the famous cheese “Fiore Sardeo”. The most important local celebrations are for San Liberato in August, and San Giorgio in September.